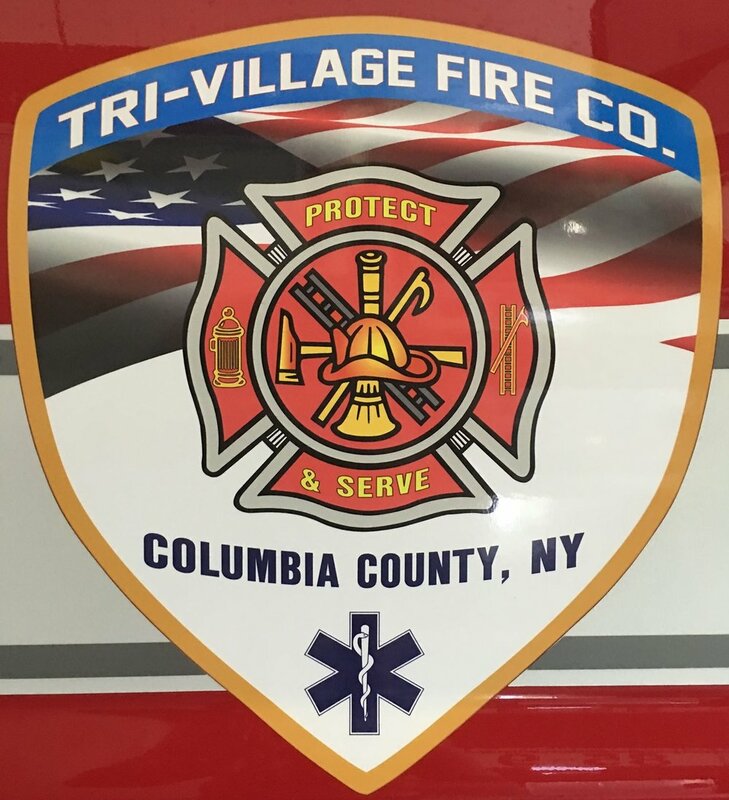 For over 70 years, the Tri-Village Volunteer Fire Company has proudly served the communities of Old Chatham, Chatham Center, and Malden Bridge, as well as other communities when requested in the Town of Chatham, NY. ATTENTION: TVFC is looking for junker cars to practice on during our vehicle extrication drills! If you are willing to donate a car, please contact a member or email us at TriVillageFireCo@gmail.com!